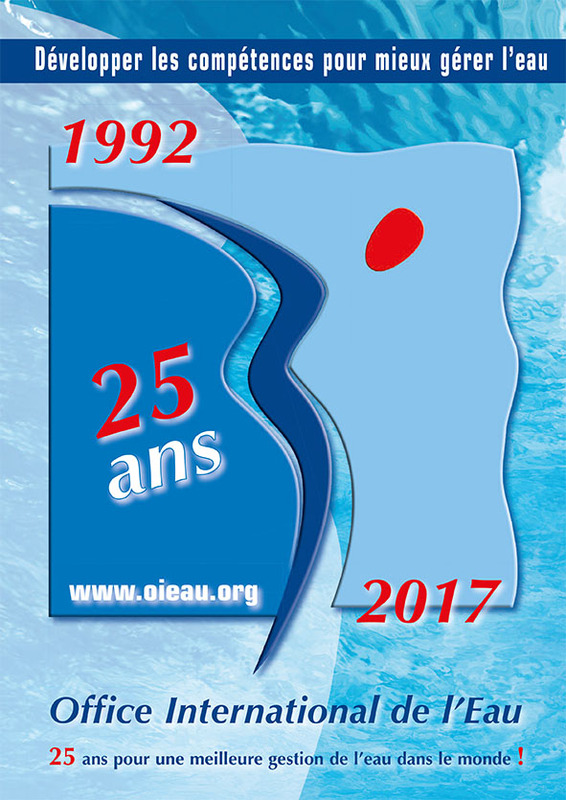 The NWTC is specialized in the training of water professionals, in France and abroad. Each year, it organizes 600 training sessions for 6,000 water professionals and has important technical resources available to put trainees in a "real situation". It is involved in many topics related to water and municipal waste sectors. Thanks to its 30 highly qualified permanent trainers and its material capacities (laboratory, test pilot unit, educational units, etc. ), it is also involved in many advisory missions in synergy with the CNIDE's Support Service. Assisting project owners to carry out studies for local authorities in France. The development of solutions to process, manage water information (data and documents) and make it available by developing products for its use (articles, statistics, mapping, semantics and water-related expertise). Active contributions to the work carried out at European level on data access, either for the INSPIRE Directive or for the European Environment Agency. CNIDE is responsible for the SANDRE Technical Secretariat, which aims to set up the French national standardization and inter-operation system for consistent water data management (SANDRE). SANDRE was established in 1993 to develop a permanent and sustainable system for sharing data between producers and users. The SANDRE is responsible for data standardization, common references management and interoperability tools.